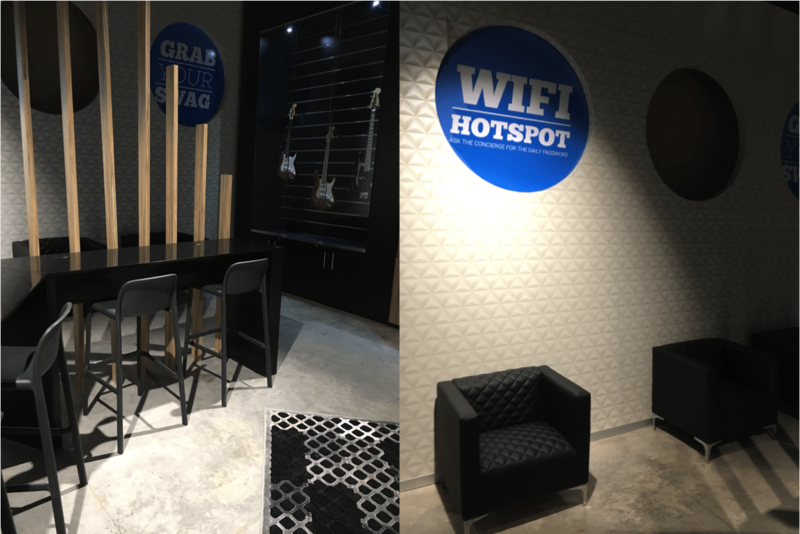 Africa’s largest musical instrument and technology store has just opened and is something every muso should be excited about. Introducing Mitech Direct – a premium music instrument and pro-audio outlet. 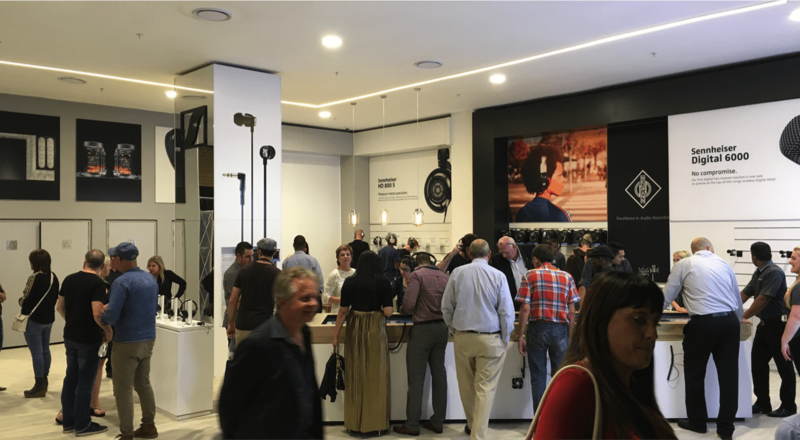 Although officially open to the public from 16 March 2017, a lavish launch was held at the premises on 15 March, where music industry professionals were invited to get an exclusive peek at the store. Guests were welcomed with drinks and a selection of finger snacks that looked more like pieces of art, which almost made you not want to eat them. Almost. Shortly after, The Sweet Resistance took to the stage and absolutely killed it with some original pieces as well as an exceptional acoustic version of Imagine Dragon’s Radioactive. After a brief speech and video highlighting the store’s offerings, the floor was officially opened and guests were invited to explore the store. The store is spacious and laid out with the customer experience in mind. The space has been put together impeccably, with modern finishes and state of the art technology. The layout and features of the showroom clearly indicate that the entire visitor experience was the main focus. Other than musical tech and instruments, branded gear and merchandise is also available for purchase. The facility also includes recording studios, showroom, and surround-sound viewing rooms. What’s also impressive is the lot has a stage that is kitted out with top of the range audio equipment. Mitech Direct is not only a place to purchase music-related apparel, but it is also a space where individuals can relax and hang out. There are several workstations and seating areas for visitors to use, which is made all the more appealing with WiFi access and coffee shop. Mitech Direct boasts a wide variety of instruments and music-related paraphernalia. While some items are displayed neatly in glass cabinets, most instruments are arranged throughout the showroom for visitors to test. What’s more is individual breakaway rooms allow customers to test drive instruments before making a purchase. Any imaginable piece of technology for music production can be found at this store. Whether for live performances or to use in-studio, Mitech Direct is sure to stock it. Visitors are able to get hands-on experience with many of the tech items, and consultants are always nearby to assist. The store is also home to one of only two Sennheiser Experience centres in the world, where customers can test headphones, speakers as well as a range of microphones. Mitech Direct is officially open for business and is sure to be a game-changer in the instrument and audio tech industry. Although you are able to shop for the products via Mitech Direct’s online store, I urge you to visit the store in Midrand to experience the full effect of what is certain to strike a chord with any music lover.